It’s official! 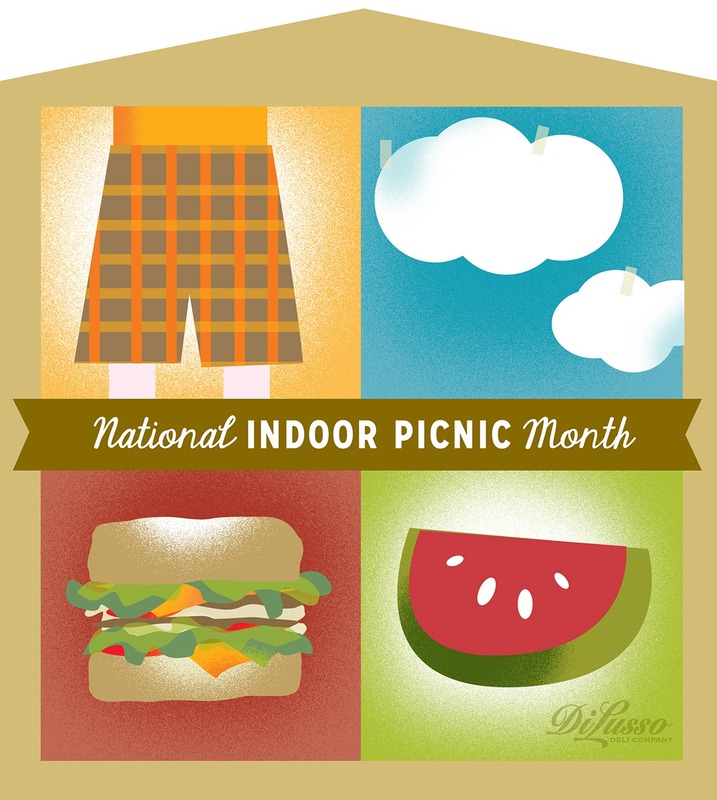 We declare February National Indoor Picnic Month! -Spread out a blanket and pass the sandwiches!